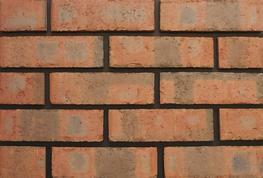 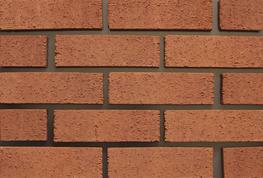 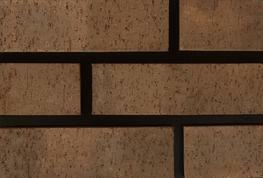 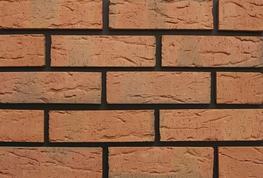 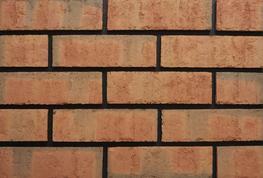 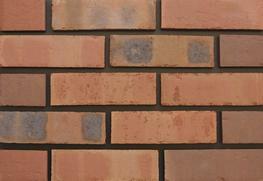 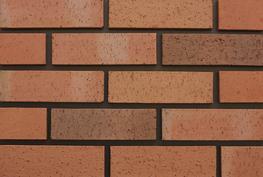 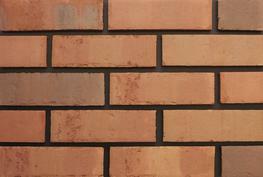 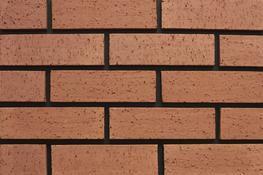 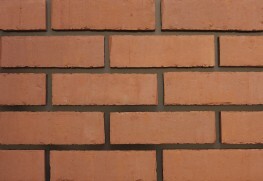 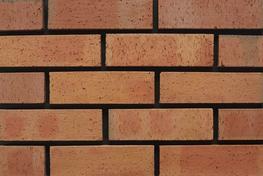 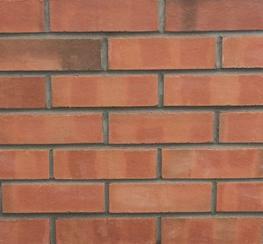 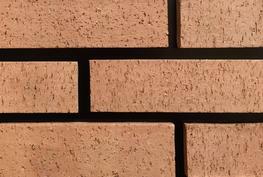 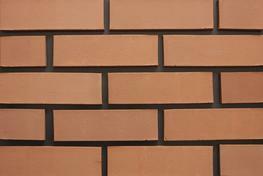 Lagan Brick is a subsidiary of the Lagan Group. 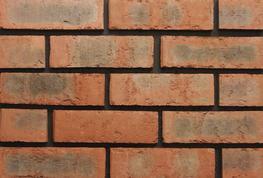 With a heritage spanning over 50 years, the independently family owned companies rank among the leading quarry materials, cement, house building, construction products, and civil engineering companies in Ireland and the UK. 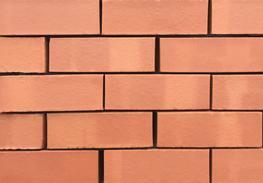 We manufacture a diverse range of clay bricks and products, and facing bricks to suit all your needs in terms of colour, texture and technical performance.